Creating a niche of Projector Spare Parts such as Projector Light Tunnel, Projector Polarizer, Projector Ballast, Projector Main Power Supply, Projector Main Board and Projector LCD Panel at its best, with utmost quality. Our company has gained immense accolades Projector Polarizer in the field. This product is strictly tested on various parameters under the observation of professionals. Offered range is manufactured under the stern vigilance of vendors’ professionals using quality approved material and pioneering technology at par with quality standards. 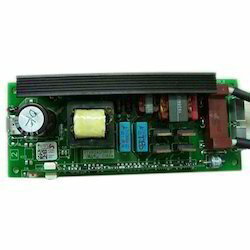 WE ARE DEALING WITH PROJECTOR BALLAST WITH GOOD QUALITY..
Our company is the foremost for offering Projector Main Power Supply to the clients. Offered range is made by using superior quality raw material under the guidance of vendors’ skilled professionals with the help of the modern machine. This product is thoroughly tested on several parameters to eradicate all kind of defects. 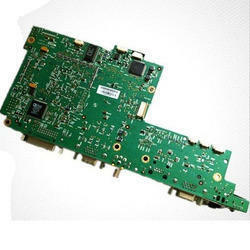 We are an emerging company known for providing Projector Main Board to the clients. Offered range is precisely manufactured using the optimum quality basic material in compliance with the set industry standards at our vendor’s end. This product is checked at various quality tested parameter to ensure no defects by the team of professionals. Our company is the foremost for offering Projector LCD Panel to the clients. Offered range is tested on several parameters. It is noted for its excellent design and is free from all types of flaws. It is resistant to scratches and gives excellent performance for long time period. Lastly, we are offering this product at reasonable rates. 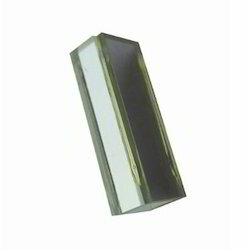 We have the Projector LCD prisms which are compatible with most brand projectors, such as Sanyo, Sony, Epson, Benq, Acer, 3M, Nec, Sharp and so on! We would like to welcome you to visit our website and hope to have chances to provide our high quality items and best services for you. We shall be very pleased if you consult us by mail for more items.